Operating for over 20 years, East Coast Surf School incites adventure, fun and friendship into surfing. Born and raised on the Mornington Peninsula, our team is inspired by surfing and passionate about protecting its environment. Conservation of our coastline is incredibly important to us and this resonates in the way we conduct our lessons! We create a supportive and engaging atmosphere for people to learn at their own pace. Applying mindfulness techniques to cater for varying backgrounds and skill levels, we ensure that everyone feels safe, happy and competent in the water. 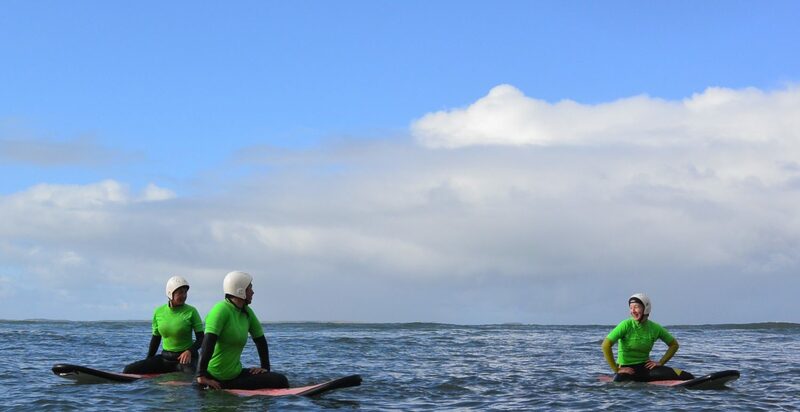 Whether this is your first time surfing or whether you are looking to progress your skills- East Coast Surf School can tailor lessons to suit your needs! Most lessons are based at Point Leo. However, depending on the best and safest conditions they may be held at any of the magnificent surf beaches on the Mornington Penninsula. As some of these beaches are state or national parks, some do incur a parking fee and there are no pets allowed at East Coast Surf School surf lessons. 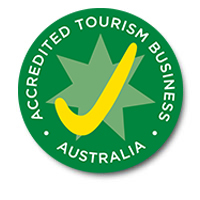 first of all encounter the enjoyment of riding a wave with Prue and her agreeable and committed group of teachers. East Coast Surf School australia cook for any people or gatherings who want to figure out how to surf or enhance their present abilities and learning. consequently The main necessity is that you can swim. rather Gathering rates are accessible, booking fundamental. also Delicate surfboards are predominately utilized as a part of the lessons as they offer dependability and improved oar control for apprentices.maybe in conclusion For the propelled surfers fiberglass surfboards can be utilized, conditions pending. Full length wetsuits, booties and head protectors are additionally provided for solace and assurance. furthermore The East Coast Surf School group are completely qualified (Surfing Australia-Level 1 Surf Coaching, Surf Rescue Certificate, Bronze Medallion and First Aid) fun, inviting and appreciate showing surfing since they all adoration to surf themselves! The greater part of the mentors live and surf locally giving them an immense learning of the surf breaks and the zone. because Having neighborhood information is a basic part of being a quality teacher. Prue Latchoford is East Coast Surf Schools proprietor, vital mentor and 2001 Australian Women’s Masters Champion. Alongside Prue’s expert surfing history, a significant number of the educators additionally have a very long time of focused experience guaranteeing their capacity to show all levels of surfing. finally Most lessons are based at Point Leo. Be that as it may, contingent upon the best and most secure conditions they might be held at any of the wonderful surf shorelines on the Mornington Penninsula. As some of these shorelines are state or national stops, some do acquire a stopping expense and there are no pets permitted at East Coast Surf School australia surf lessons. See Getting There for more points of interest.